MTI Customers have made several requests in regards to accessibility and user-friendliness of our online training plans. Below are your requests and the changes we’ve made accordingly. 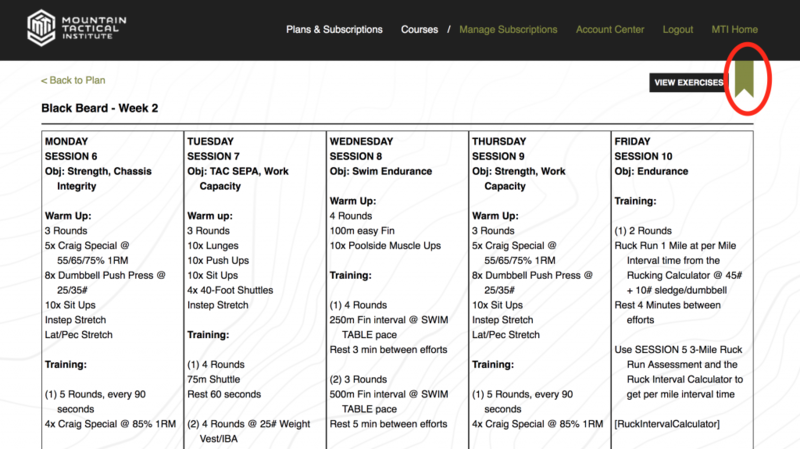 You can now print out every week of your training plan simply by hitting Print under the file tab of your internet browser. It is set up so the whole week will fit on a standard letter size sheet. You might have to adjust your printer layout settings to Landscape. 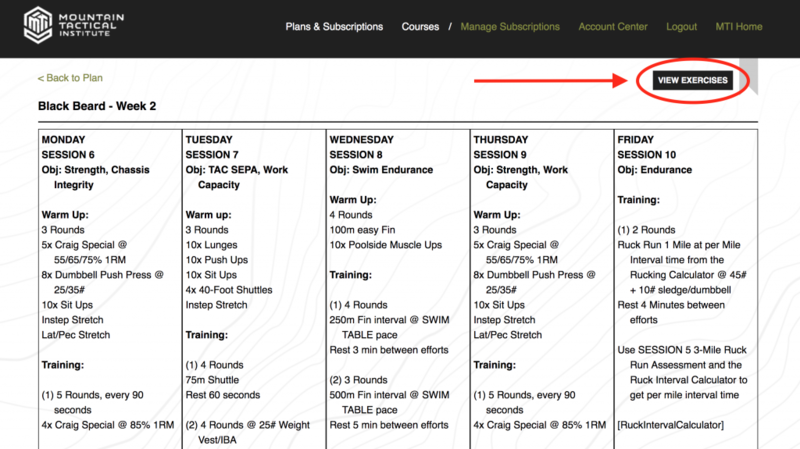 We created a bookmark so you can get to your session within one click. 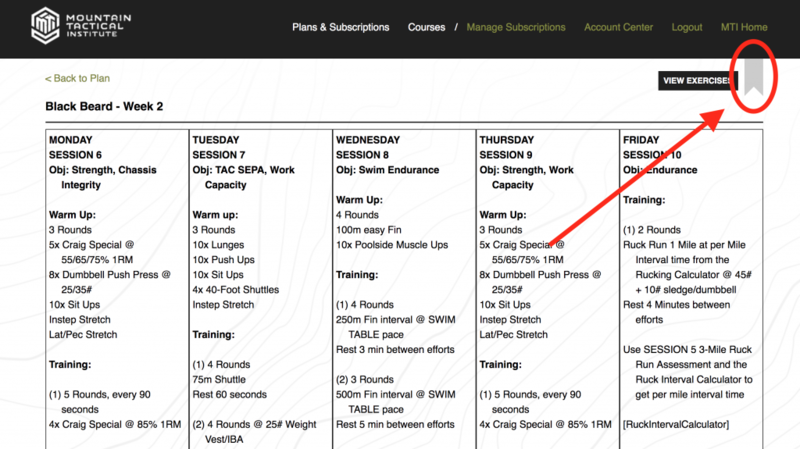 In order to bookmark a session click once on the flag at the top right of your screen. After clicking on the flag, it will then turn green to verify that your session has been bookmarked. Next time you log in, you will be directed to that exact session by clicking on the notification at the top of your screen. 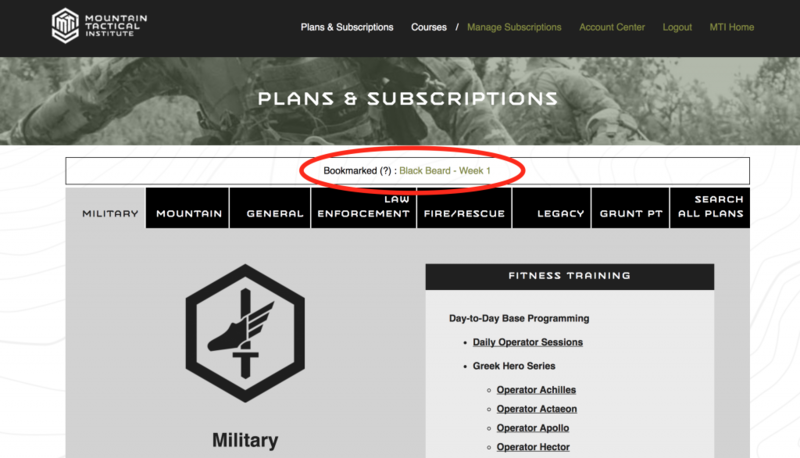 You can now easily access our Exercise Library through the View Exercises Button on the top right. It will open a new tap and you can look for unfamiliar exercises. As always we need you to get better.